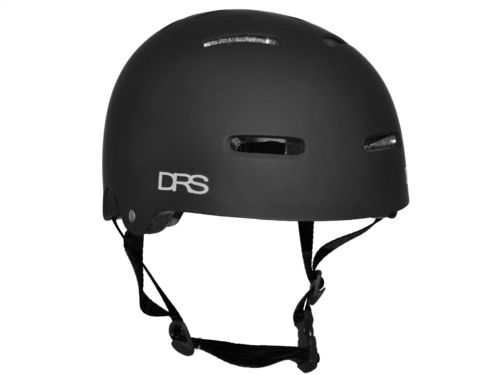 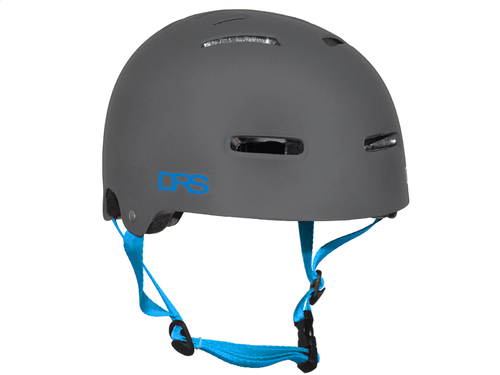 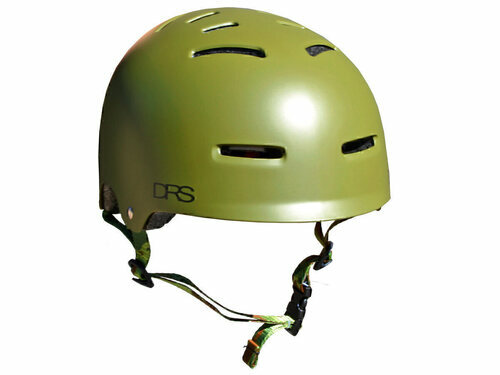 Grey BMX helmet from Australian brand DRS. 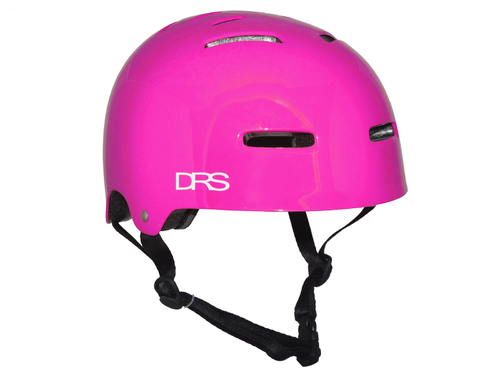 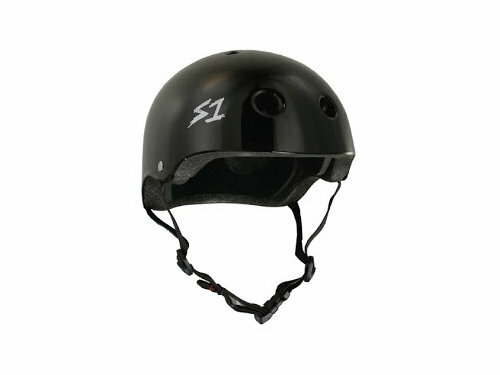 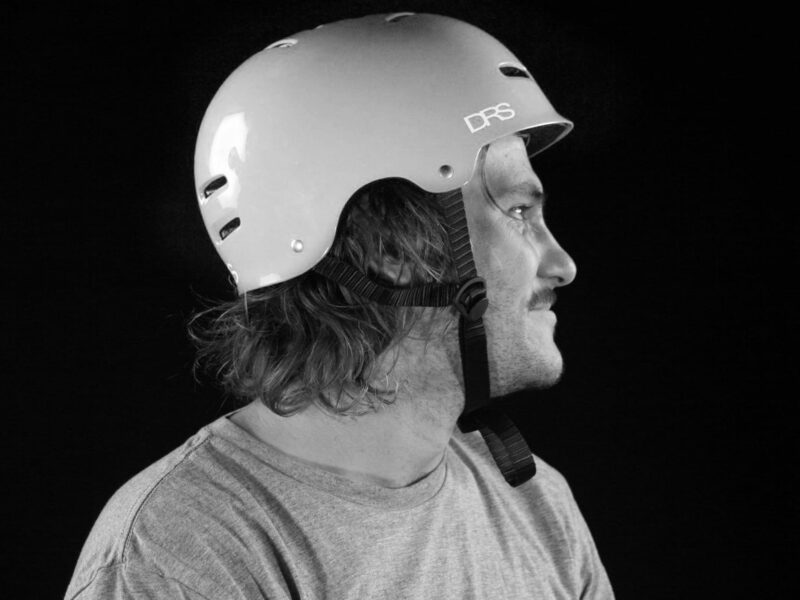 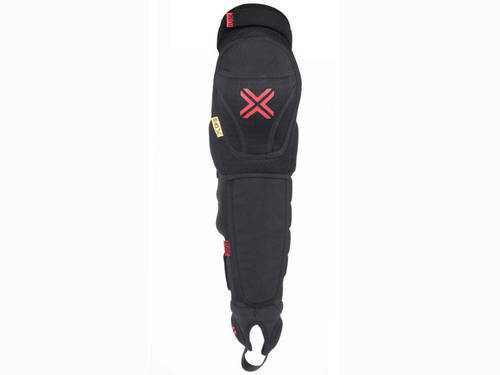 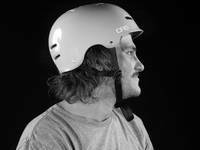 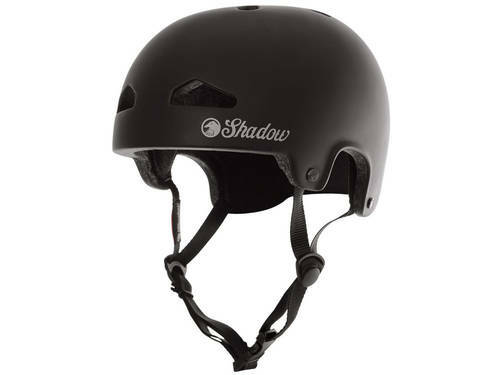 DRS Helmets are an affordable quality Australian Standards Approved BMX helmet. 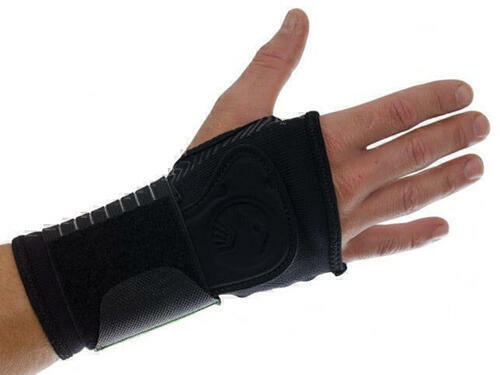 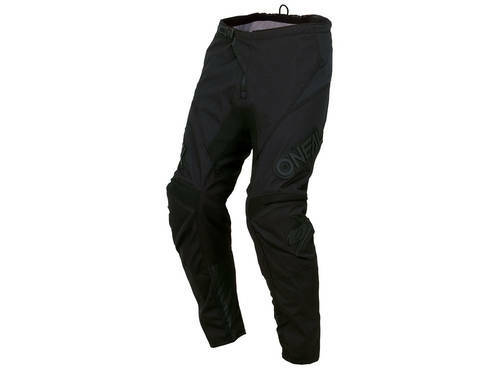 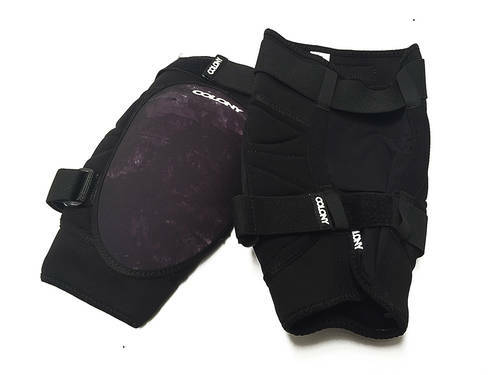 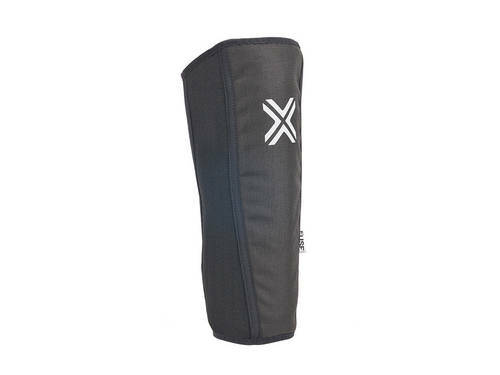 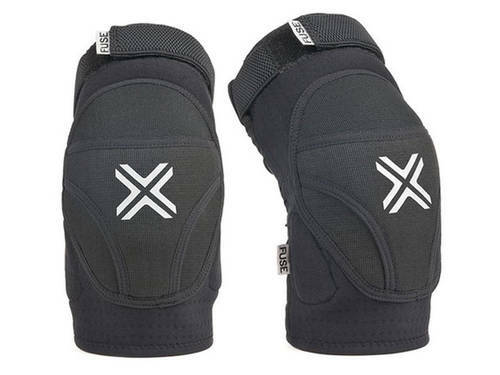 These feature great style and perfect fit. 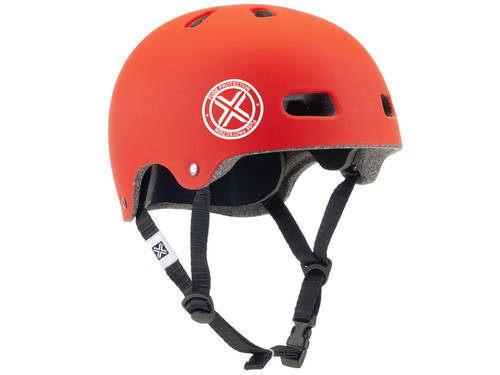 Each helmet comes with 2 x sets of pads.